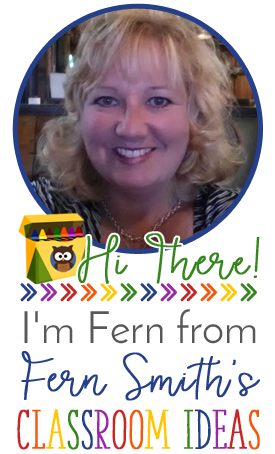 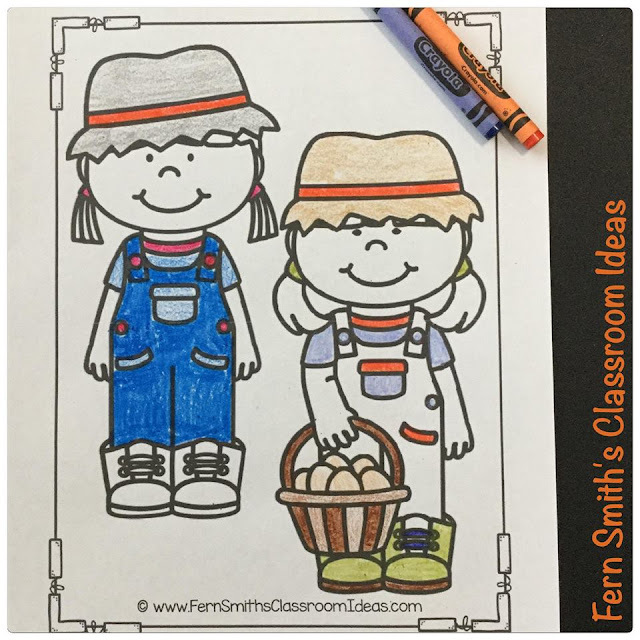 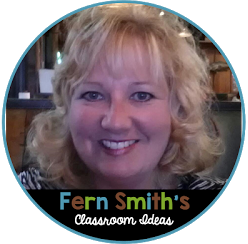 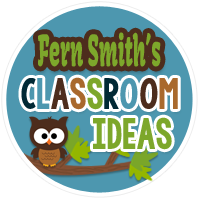 UPDATED Farm and Farm Animals Coloring Pages for Home and School - Fern Smith's Classroom Ideas! 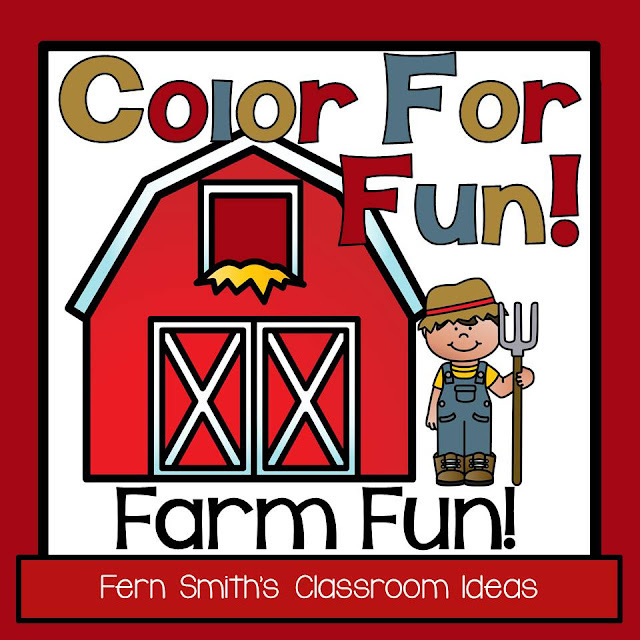 Farm and Farm Animals Color For Fun! 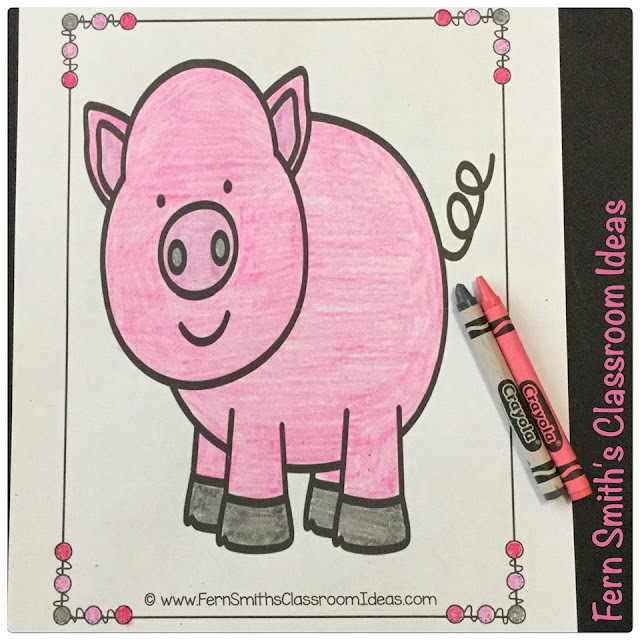 Coloring Pages for Your Farm Theme Units - Color For Fun Farm and Farm Animals Coloring Pages. 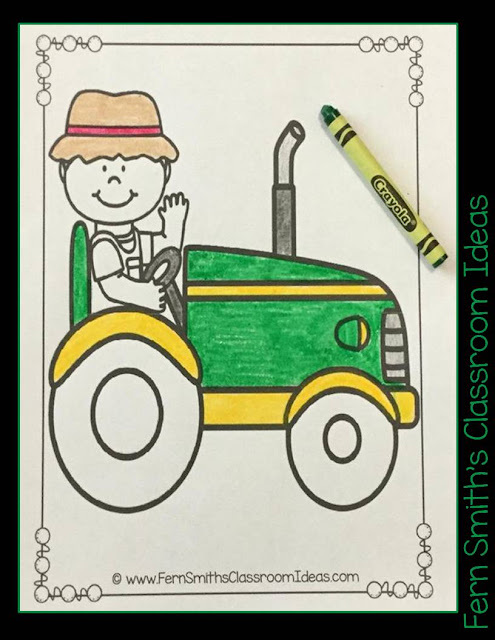 These Farm Coloring Pages will add so much fun to any and all farm units! 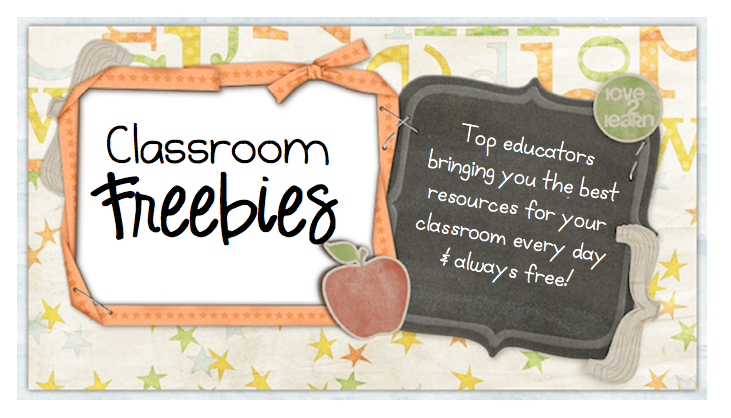 If you already own this resource, you can download it again for double the pages! 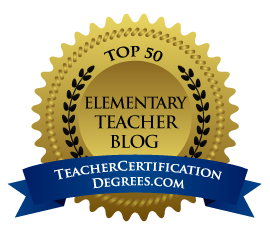 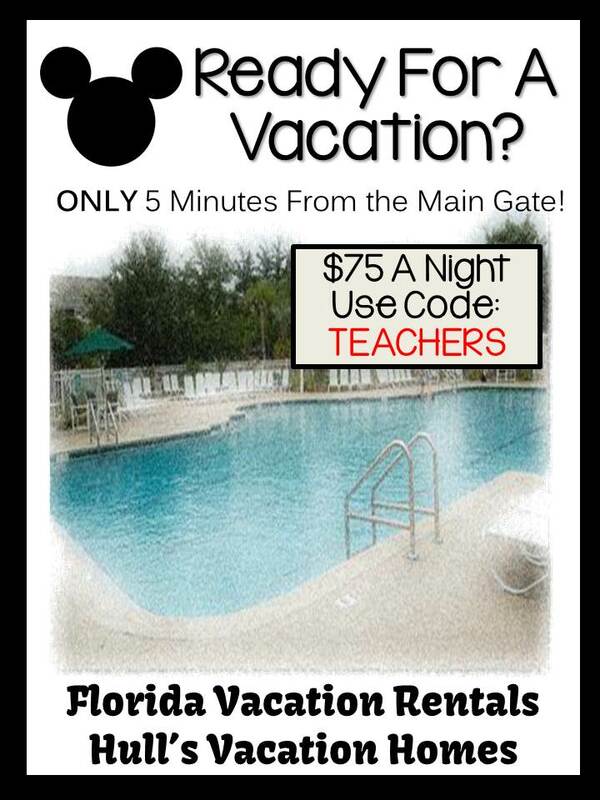 Click here to buy this resource from TPT.